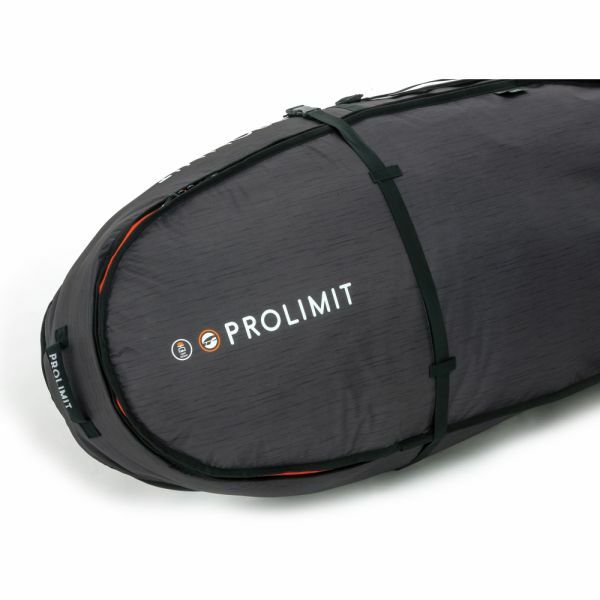 he Prolimit performance boardbag Ultra light is a new concept in our board bag line. Based on our kite bag ultra light. Reason: light weight bag for travelling so airlines accept your bag. Constructed from tough 600D polyester with 12 mm padding in nose and tail. Bag for travel use. Fits 2 boards or a combo of 1 board with quiver. Kapcsolódó linkek "PL WS BB Perf. Ultra Double Black Duo tone/Orange"
Vásárlói értékelés "PL WS BB Perf. Ultra Double Black Duo tone/Orange"